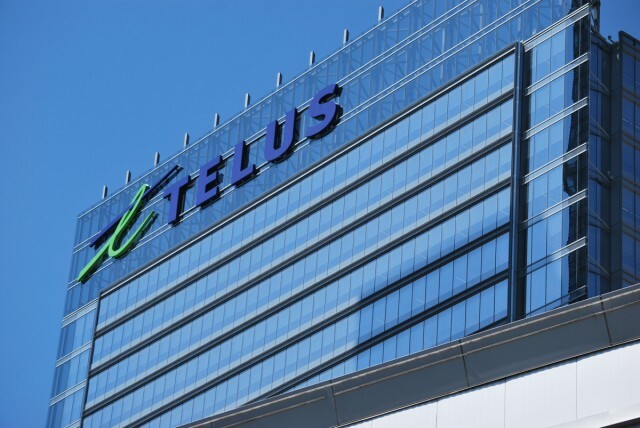 TELUS is transitioning to a model of two-year contracts along with the rest of the Canadian market, and is set to increase monthly prices accordingly when the changes take effect at the end of the month. Specifically, TELUS will be separating its voice-and-text from its data pool charges as a way to more clearly delineate between parts of the business that are revenue positive (the latter) and revenue neutral (the former). Dubbed SharePlus, the company has broken down the base price into five categories: Smartphone, Smartphone Lite, BYOD-SIM-only (bring your own device), Tablet, and Tablet BYOD. All voice portions include unlimited nationwide talk and text, and include voicemail, call display and call waiting. Once selected, the individual or family will then choose to add a certain amount of data from the pool, for single use or to be shared with up to five devices on the same account. The range spans $15 for 250MB to $100 for 6GB and $150 for 10GB. The base price of a typical high data-need smartphone user who purchases a new iPhone 5 with a 6GB plan will increase from $100 today to $155 on July 30th, when the plans go into effect. While the second part of the equation — revised subsidy costs on the smartphones themselves — have not been revealed, it appears that monthly prices for the majority of users will be increasing, especially for those with higher data needs. Because the company doesn’t mention hardware pricing in the press release, we’re under the assumption that they will remain unchanged for the time being, and the trend towards increased prices on a two-year term will begin in the coming months. TELUS is also incentivizing users to bring their own devices to their network by discounting $20 from the monthly voice-and-text price; there are no discounts for data, though, when choosing the BYOD option. The company will also be introducing a new set of two-year plans for small businesses, some of which will offer built-in U.S. roaming.